The Children’s Ministry serves a great purpose – to assist parents in developing a spiritual basis in their young children for growth and development in the teachings of Christ. The ages range from birth to 11 years-old. 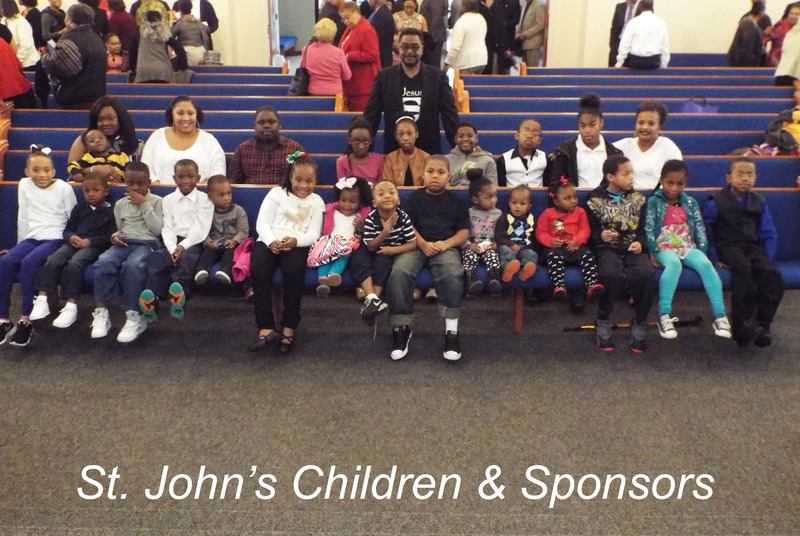 Its mission is to provide age appropriate activities, events, fundraisers and learning opportunities that will support the ministry and allow the children to learn the basic principles of the Bible. They are also taught the foundations of the CME denomination and basic knowledge of their local church. The ministry also focuses on appropriate Christian behavior, basic hygiene and health habits, as well as encourages reading, writing, homework completion and performance at our annual holiday programs. The Children’s Ministry is lively and constant. A few of our most popular annual events and fundraisers are the Children’s Church Program, Valentine Cookie Gram and our May Day Celebration. 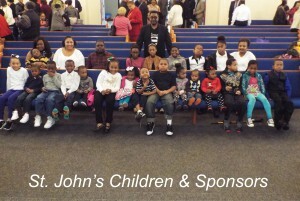 For more information about the Children’s Ministry, please contact Sis. Amber Mansfield or Sis. Aquitta Walker, coordinators.